Prostate cancer is a type of cancer which affects only men. The cancer grows in the prostate, which is basically the male reproductive gland. The disease is known to progress at a slow rate, and therefore there is a chance that it goes unnoticed at times. In fact, studies suggest that as high as 80 percent of men who died in their 80s, had prostate cancer. It obviously went undetected due to its slow progression. First of all, it is very important to identify the disease, and thereafter, one can go about a plan of action to heal and control the disease. It is rather important to know the stage of cancer so that the doctor can take you to the right treatment track. Once the disease has been detected, it is vital to change your lifestyle, and this includes a change in diet. 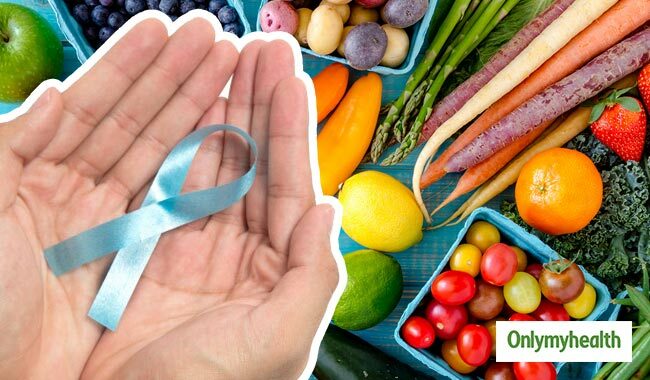 Here are the dos and don’ts of prostate cancer diet. Here is an important one, and it is, in fact, a simple rule to follow. Excess calorie intake can be bad for the cancer growth. This means that you would have to give up all kinds of junk foods. Overeating must also be curbed. Only eat the required amount of foods, and remember to keep it healthy. The reason for increasing the variety of food is that different foods have different nutritional value. Therefore, consult your doctor and get a complete diet plan that would include green vegetables, fruits, certain types of meat, and so on. Eating the right amount of the right foods is very important. 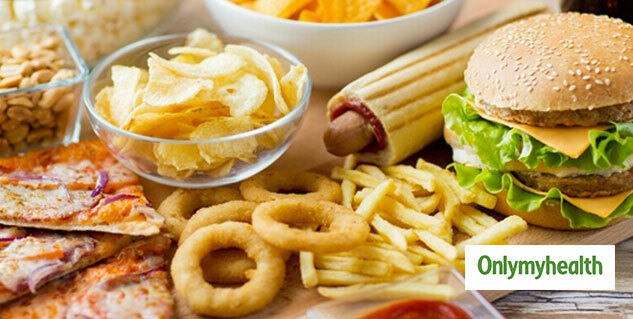 Fatty acids are known to promote cancer cells, and therefore it is best to avoid foods that are loaded with them. These include margarine, potato chips, and baked foods. At the same time, one must also be able to reduce fat intake. Reducing animal fat intake perhaps one the best things you could do to your body during such times. It is a known fact that colourful fruits and vegetables are the best sources of nutrition. In fact, certain studies have claimed them to have anti-cancer properties. 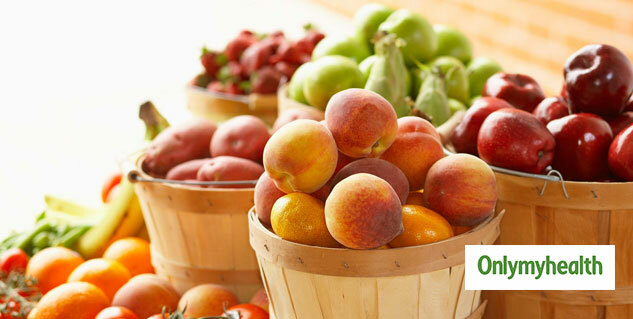 This means that you must increase your intake of fruits and vegetables, and take always buy them fresh. But before making any sort of major dietary changes, it is important to consult your doctor for the best advice. Studies have found that the intake of flaxseed oil can have an adverse effect on prostate cancer. This means that it can stimulate the growth of prostate cancer cells, thereby, making you even sicker. If a patient needs to take in omega-3 fatty acids, which are healthy, then he or she should do so through fresh fish, and nuts.